The perfect challenge for your kids 8 and up! 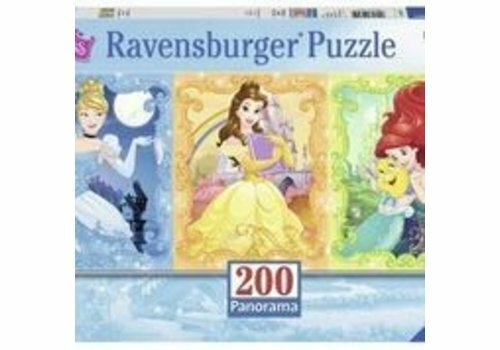 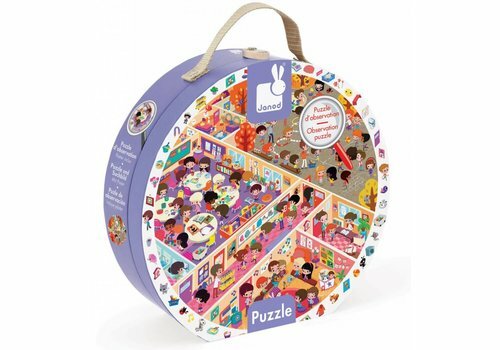 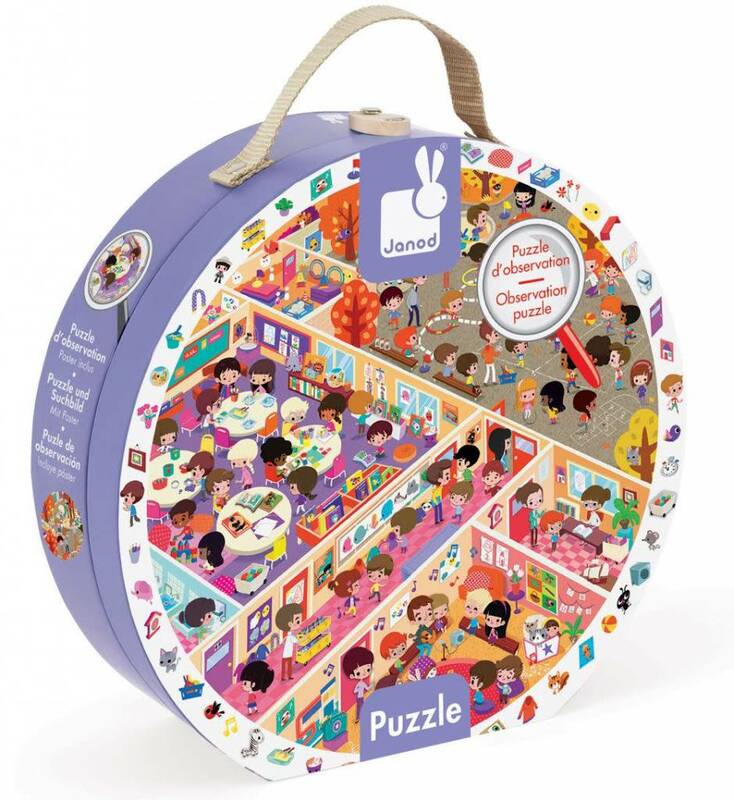 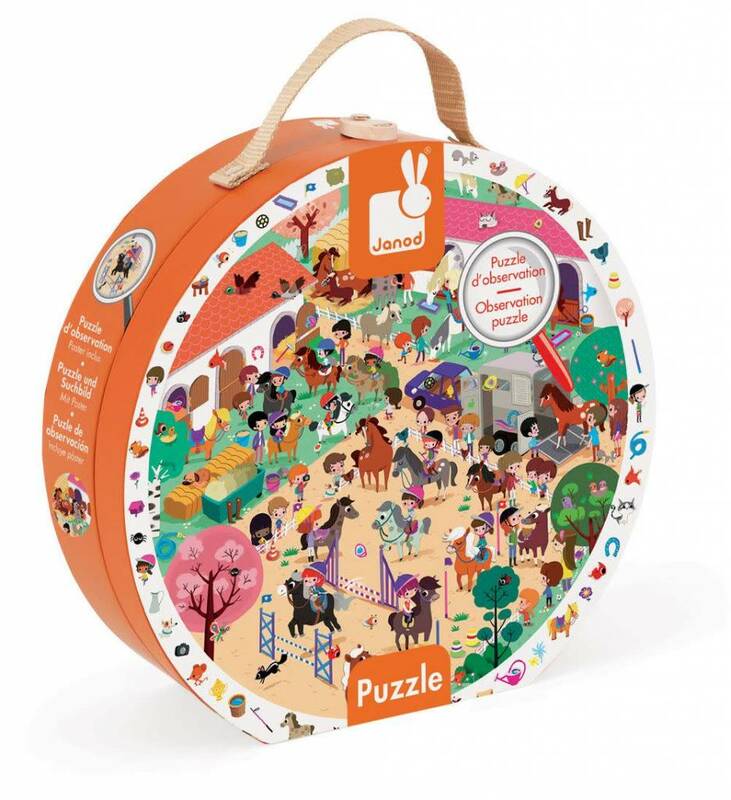 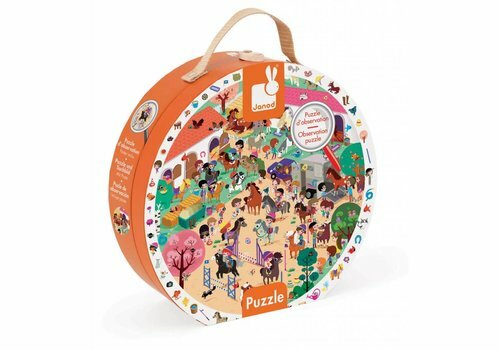 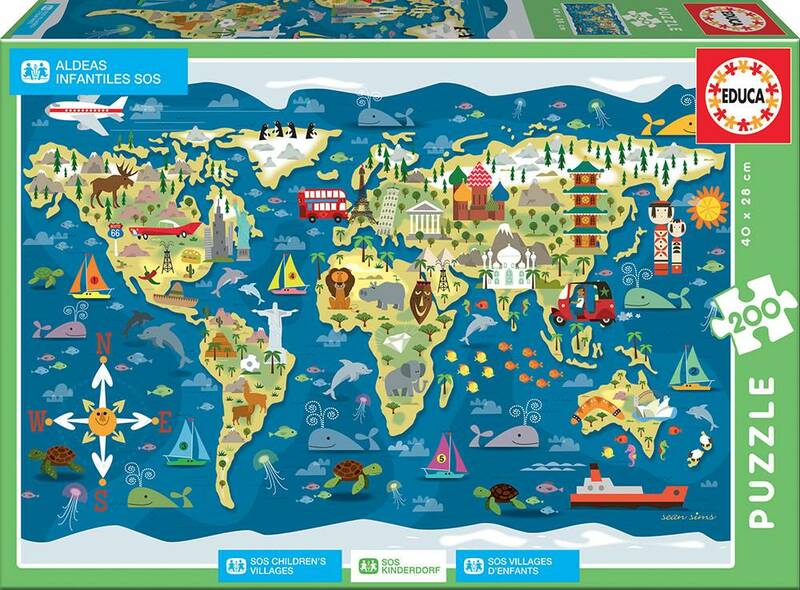 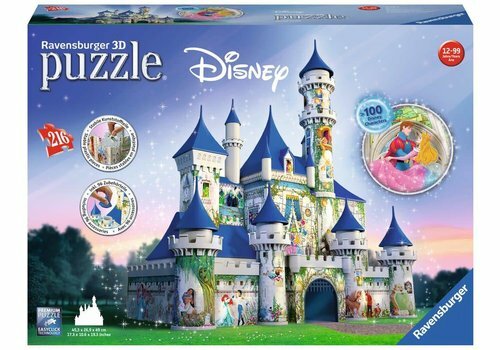 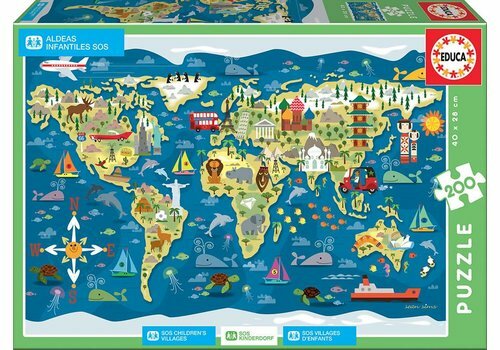 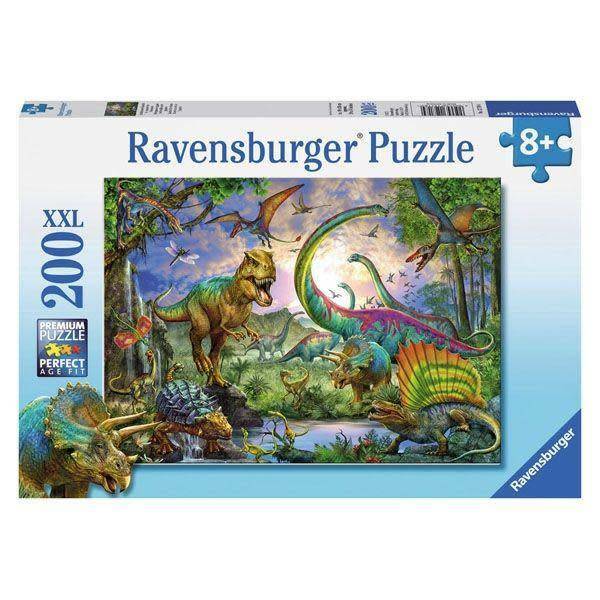 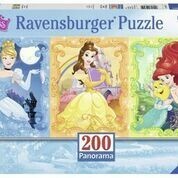 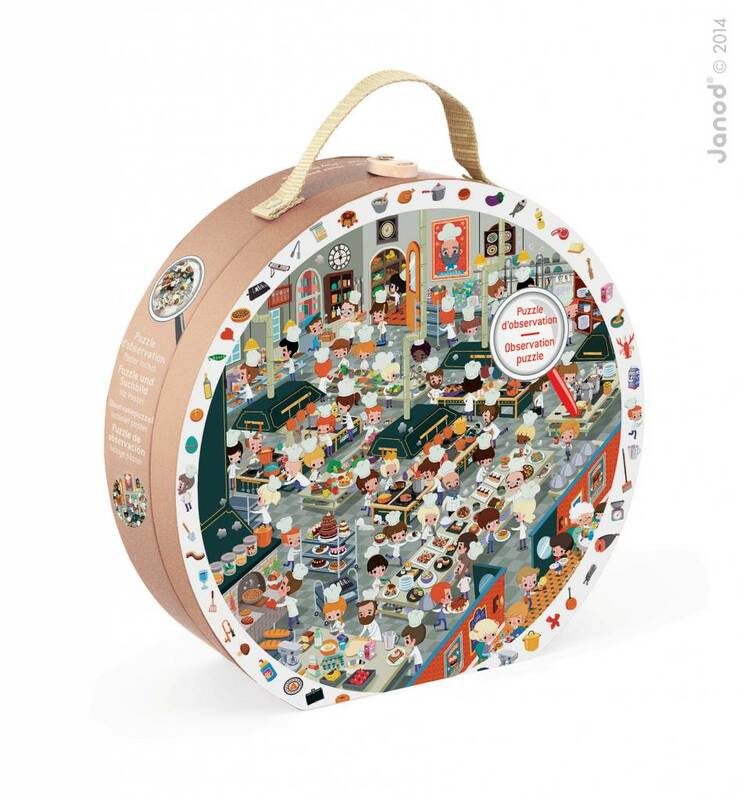 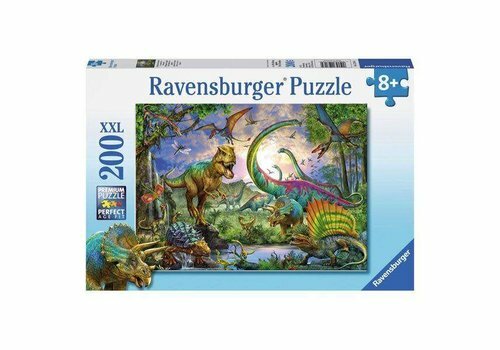 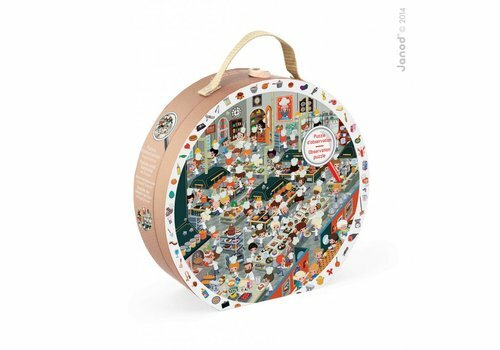 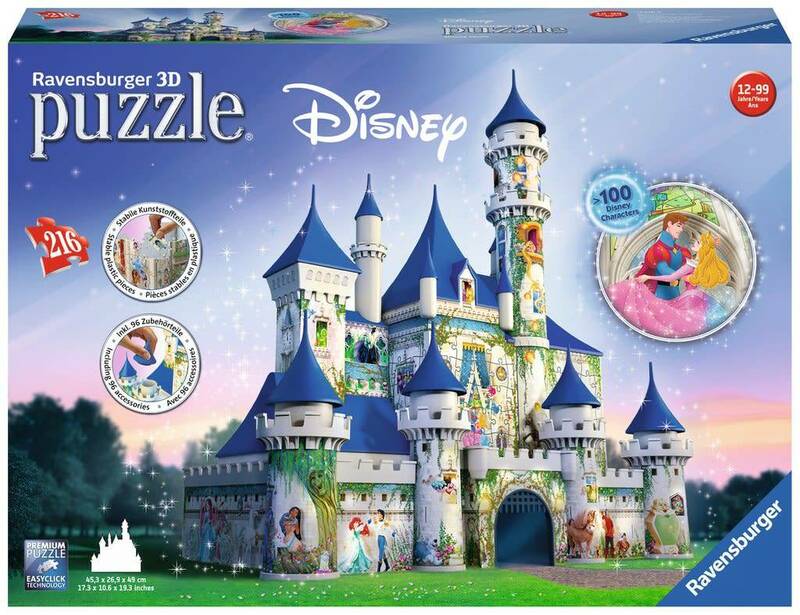 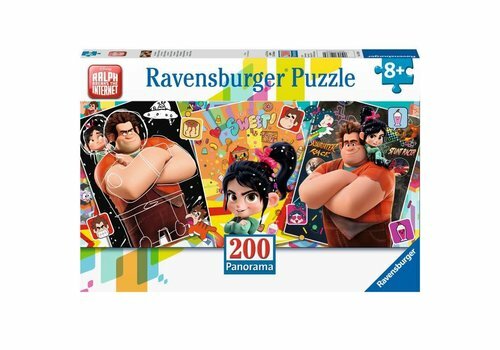 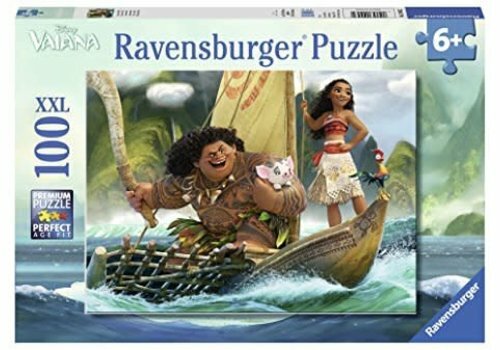 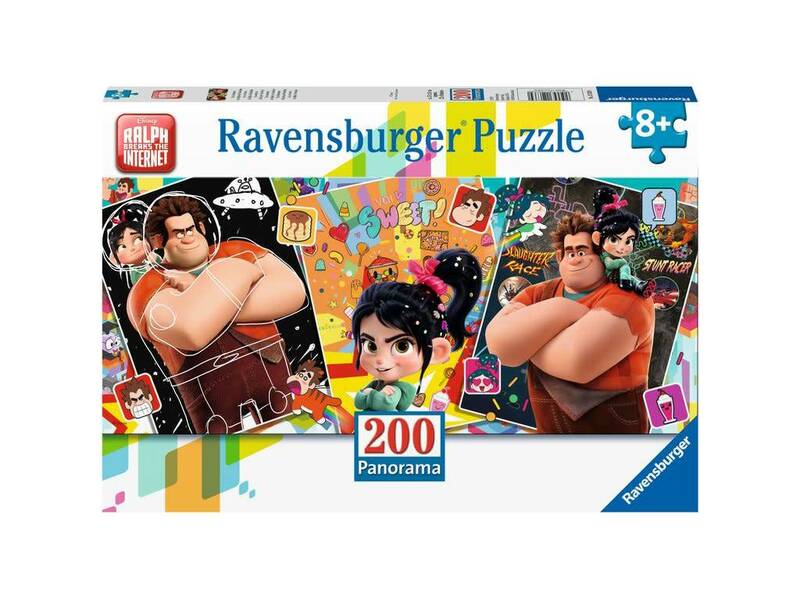 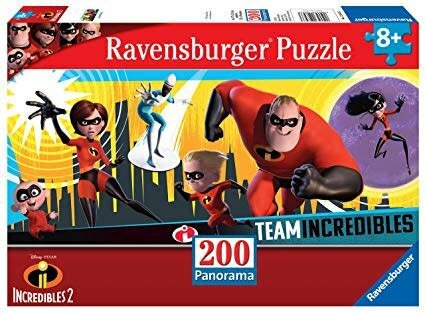 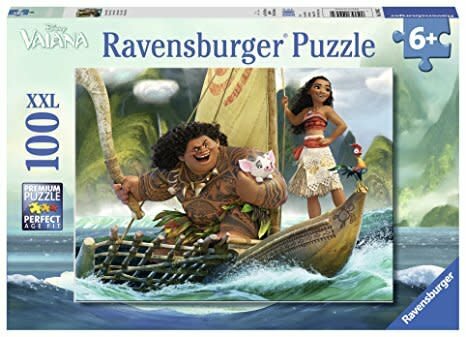 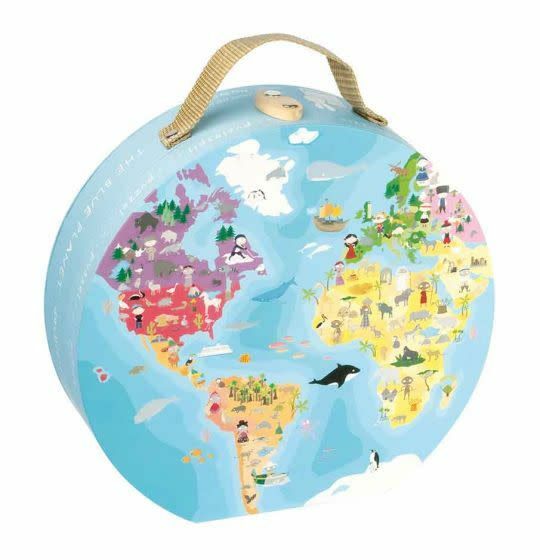 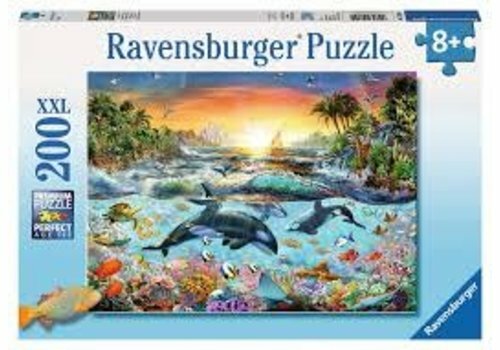 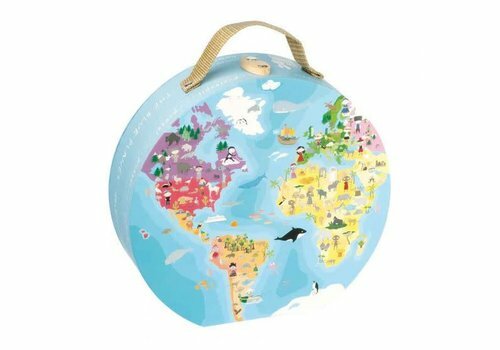 A 208-piece puzzle that's perfect for kids who love to find and find them. 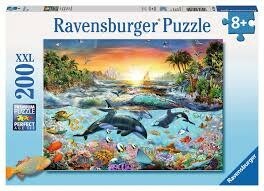 When the puzzle is over, have fun finding the images that are around the puzzle in the puzzle.